LIMA — Some University of Northwestern Ohio students will be getting experience next month at the Volusia Speedway Park in Florida. 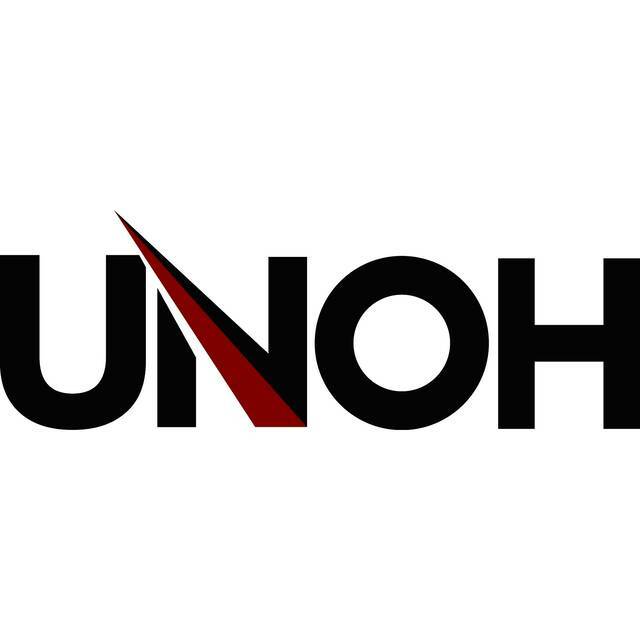 Between Feb. 5 and 12, UNOH will field three cars driven by three different drivers and crewed by 36 UNOH Motorsports Team students for the UMP DIRTCar Winter Nationals. A fourth car running UNOH colors will have Kenny Wallace behind the wheel. Because of UNOH’s involvement as the “Official Educational Provider” of ARCA and the “Official Educational Partner” of Daytona International Speedway, the university will have an additional 35 UNOH High Performance Motorsports students who are members of the UNOH Race Club, working as interns with nine different ARCA teams during the Lucas Oil 200 Driven by General Tire race on Feb. 9.